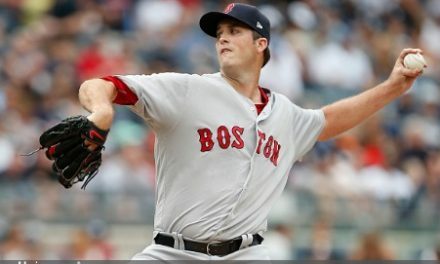 Anybody that has been watching the Red Sox know that their offense can be frustrating sometimes. Betts, Martinez, and Benintendi cannot continue to be solely depended on in order to keep winning games. 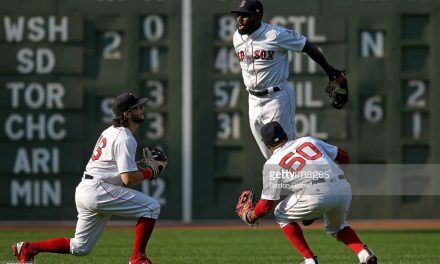 The Sox lead the majors in runs scored, average, total bases, hits, and extra base hits. They also rank second in other pivotal categories such as OPS, home runs and RBIs. They have reached this level of performance while carrying a lot of dead weight at the bottom third of the lineup. Collectively, the 7-9 hitters are hitting a measly .221 with 60 RBIs, 178 strikeouts with a .608 OPS. Don’t get me wrong, this offense is special and can do a lot of damage when this season is all said and done. 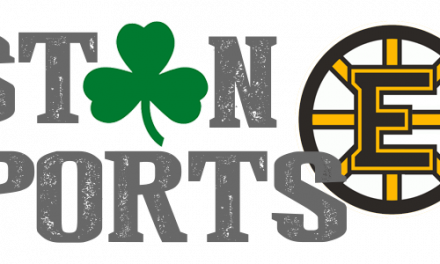 The fact is, the top of the lineup won’t bring the city of Boston another championship single-handedly. It should not be a surprise that Red Sox catchers have been woeful at the plate. This season, catchers are hitting .226/.270/.319/.589 with 18 RBIs and 47 strikeouts. Sox catchers also have a league worst -1.1 WAR, so upgrade to the catcher depth is a no-brainer. 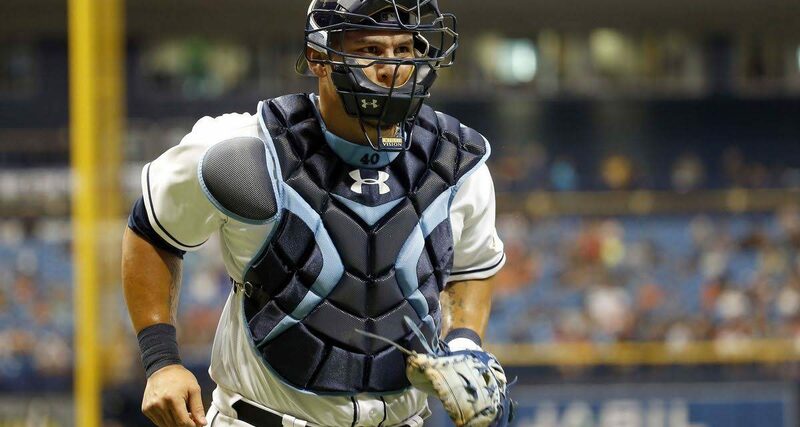 With all this being said, Wilson Ramos would be a match made in heaven for the Red Sox. Ramos is slashing .284/.327/.446/.773 with eight home runs, .327 BABIP and a 115 wRC+. In short, if I told you he was the fourth best hitting catcher in baseball, I’d most likely have the numbers to back up my claim. The Rays, meanwhile, are 13.5 games out of first and will be trending in the wrong direction faster than they already have. 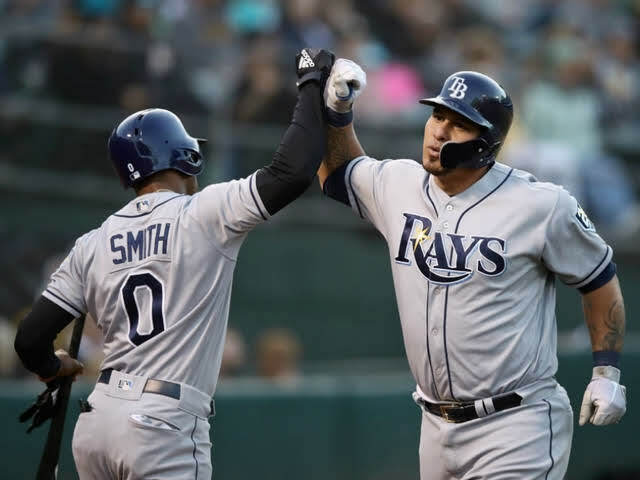 They began their rebuild when they gave away Evan Longoria in December of 2017, and will most likely look to continue just that. Ramos is a free agent in 2019, so he would be a rental. But it’s so worth it. Nicholas Catellanos is really starting to turn into a top-tier hitter in his young age. 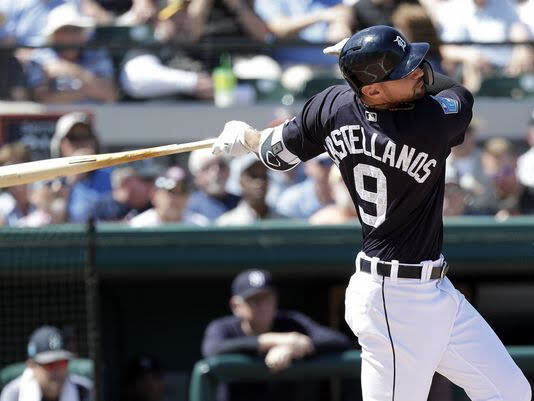 Castellanos has played a majority of his professional career at third base, but is now an everyday outfielder. In his last three seasons, he’s hit .285/.331./.492/.823 with a 117 wRC+, which is pretty darn good. He’s 26 years old and will be under team control until 2020, so a trade would have to yield a lot more than the Wilson Ramos scenario. However, the already struggling Tigers just lost their franchise first baseman in Miguel Cabrera for the rest of the season and will be forced to be sellers at the deadline. If this happens, the only logical way to make it work is to give up Jackie Bradley along with some others. The problem with this move is that Castellanos will be a hot commodity with other teams, and the Sox may not have enough to offer when it comes to competition. Regardless, the club should be active in inquiring for the 26 year old. No, this is not a recycled paragraph from the past off-season- bear with me here. Just because Moustakas signed a one year contract (with a second year mutual option) doesn’t mean the Royals can’t move him. The Royals are 23 games under .500 and this would probably be the best move for both organizations. You may be wondering, “But what about that Devers kid?” Rafael Devers has not been playing the best baseball so far in 2018. Devers has the lowest wRC+ figure among qualifying third basemen in the league. 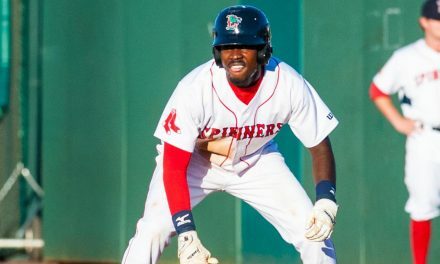 He may still need some time platooning with a more experienced third baseman or possibly even going back to Pawtucket. Let’s get one thing straight: I am not saying give up on the kid. What has to be remembered is that he is still only 21 years old and may need some more time to sharpen his skills and adjust his swing. 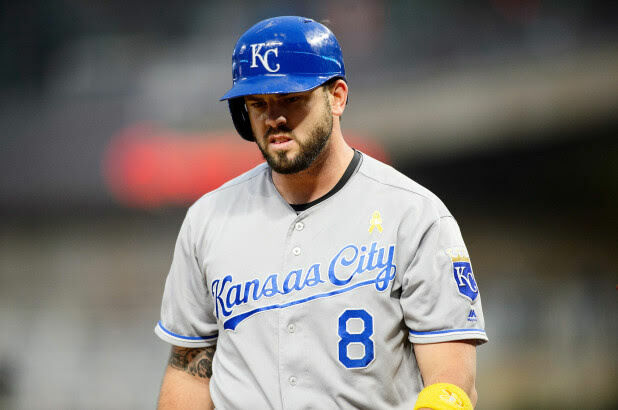 Moustakas is having a pretty good year, batting .263/.317/.483/.800 with 13 homers and 42 RBIs. He definitely can pick up the pace even more, especially if he was inserted into the Red Sox lineup. On top of that, his .973 fielding percentage is way better than Devers’ (.931), and he has extensive postseason experience. It’s a win-win all around.